Each year we find an opportunity to take off our hard hats and do our part to build awareness of men’s and women’s health issues. This year, in support of the American Cancer Society, we are participating in the Making Strides Walk of San Luis Obispo, and we invite you to join us! 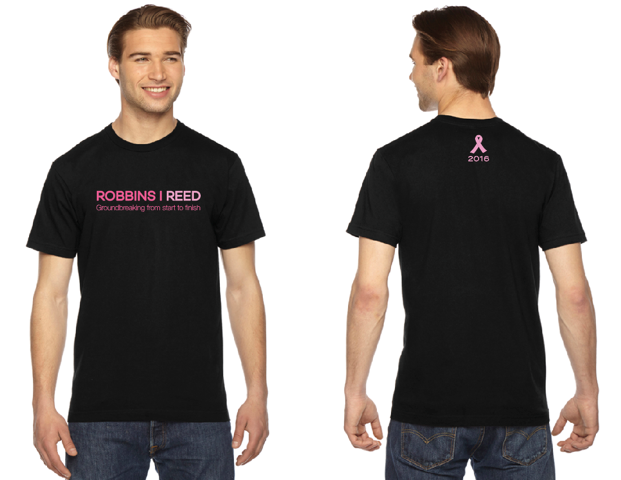 We are also selling commemorative Robbins|Reed t-shirts for $10 to honor the event and promote Breast Cancer Awareness. Women’s and men’s sizes will be available. All proceeds from t-shirt sales will be donated directly to the American Cancer Society. In 2010, Vic and Carol Ascrizzi brought us in to update the exterior of their early ’80s home at Varian Ranch in Arroyo Grande. The result was a sophisticated, yet inviting Tuscan Villa-style remodel, perfect for entertaining and relaxing alike. Pick up the October/November issue of SLO Life Magazine to read more about the project! 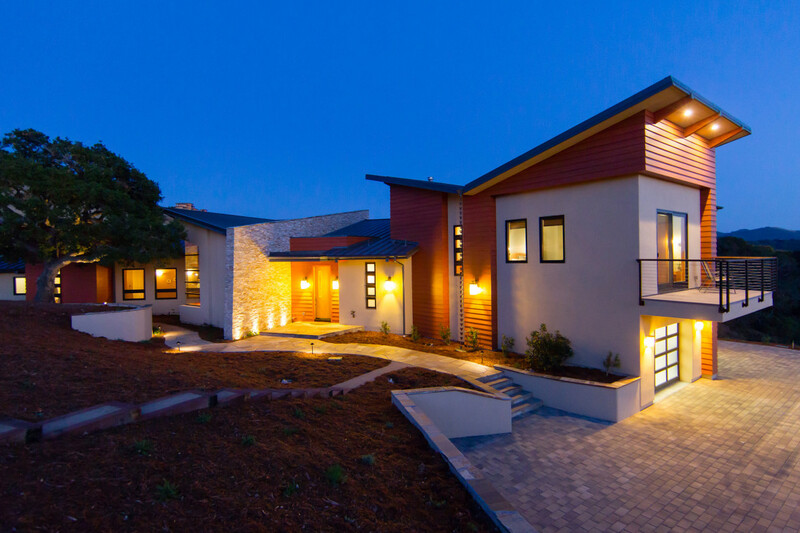 Our latest custom home and community project is earning admiration all over the Central Coast. 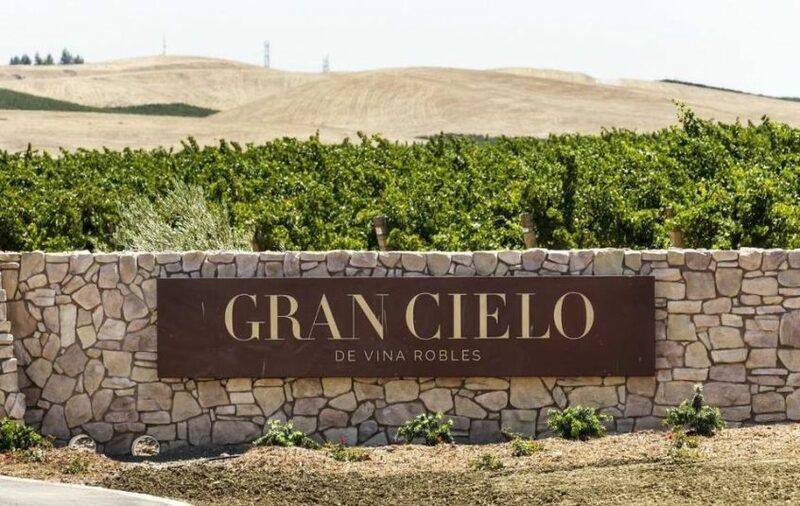 Friday, August 12th, the San Luis Obispo Tribune shined a spotlight on Gran Cielo de Vina Robles, a private community in the heart of Paso Robles wine country. Read the feature for the full scoop. 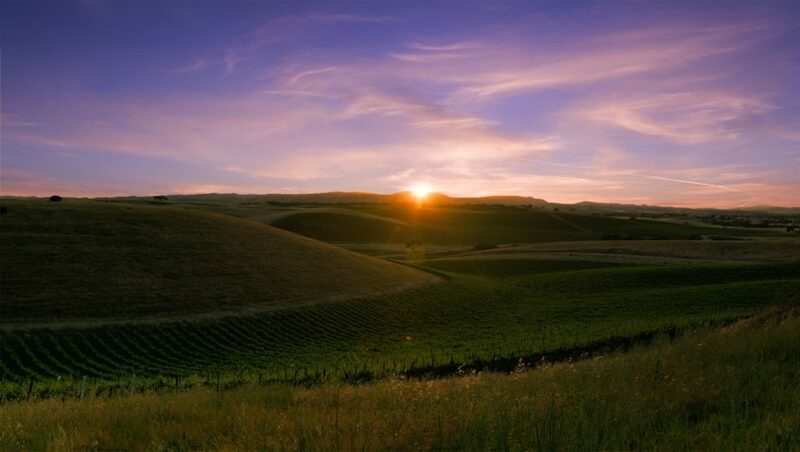 At Robbins|Reed we think big – our newest project Gran Cielo (Big Sky) de Vina Robles is a private community in the heart of Paso Robles wine country, made up of 42 custom home sites on 800 acres of stunning vineyard property. Our team is proud to be the preferred builder of this project. Learn what Gran Cielo living is all about here. 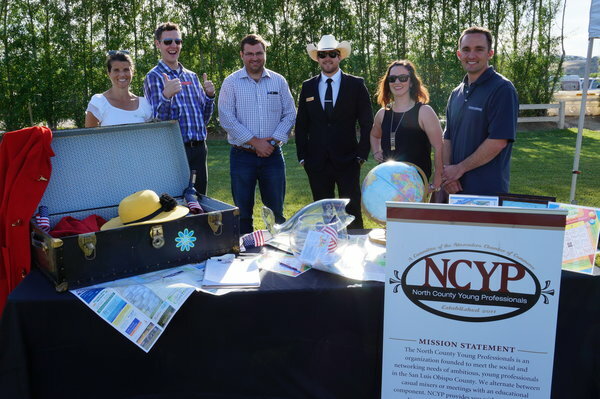 Our own Ryan Adams and his North County Young Professionals group connected with local leaders at the globally themed Paso Robles Business Expo “to get personal one on one time with the community”. A cult ’90s game show made this networking shindig anything but ho hum. 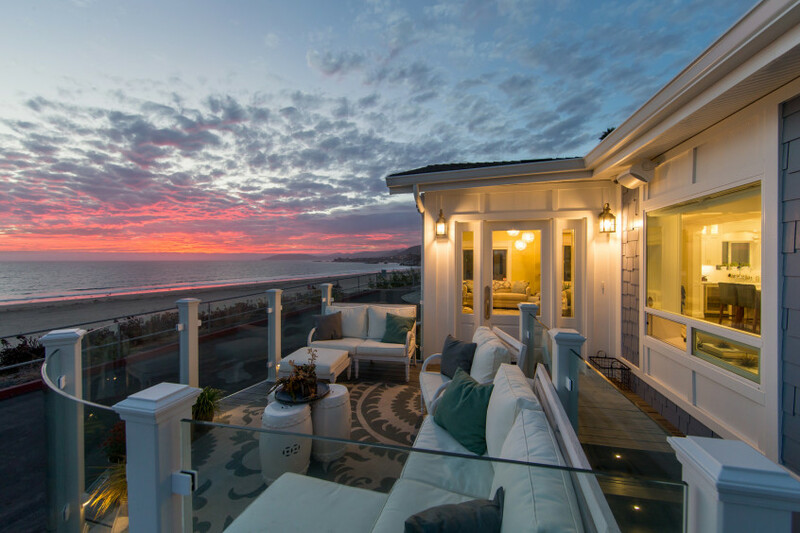 When Debbie Mendes needed a “happy healing place” in Pismo Beach, she called us. While Deb combated cancer, we remodeled her dilapidated beach bungalow into a vibrant space to make new memories. Deb shares, “When I’m here things are different. I know I’m going to be ok.” We’ve never received higher praise. Read the full SLO Life Magazine article here. 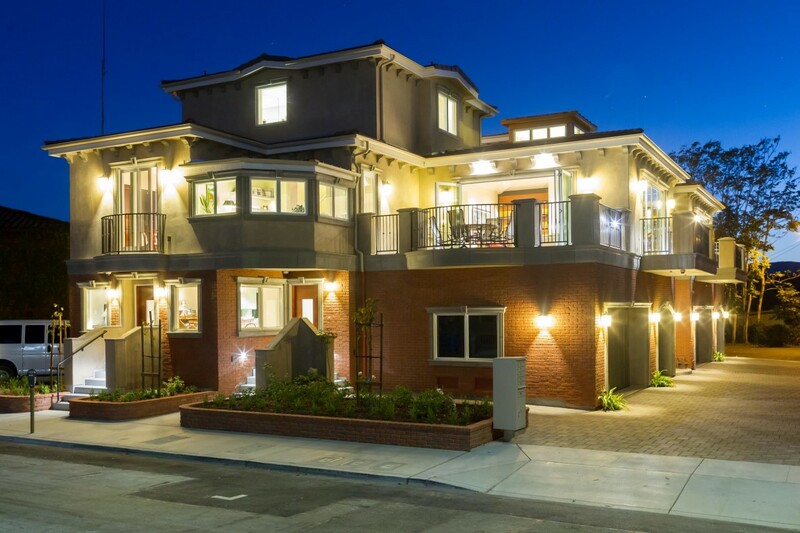 Designed to blend in with the old firehouse next door, the three-level Garden Green triplex we built is now home to three families in San Luis Obispo. See how we turned a long-forgotten parking lot into a spacious downtown retreat here on page 40. You’ve never seen a tree house like this. Nestled in the ancient oaks and vine covered hills of wine country, Paul Neuwald and his wife Mindy Brooks first dreamed of building an environmentally-friendly home. Robbins|Reed made it happen. Read the full article here on page 27. In March 2015 the SLO City Council unanimously voted to move forward with the Pacific Courtyards, a mixed-use project with office space and nine residential units in the heart of the city’s old town historic district. Learn why it’s our best blend yet. 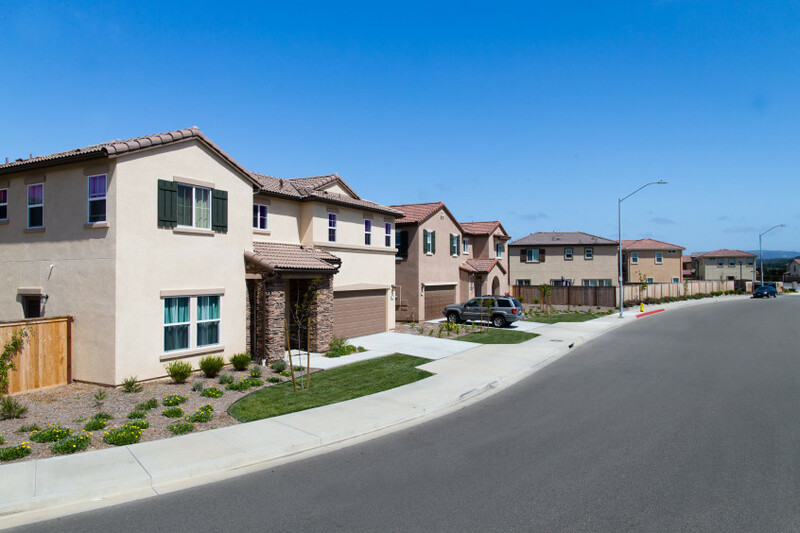 Military families serving at Vandenberg Air Force base need affordable housing. We met that challenge by building the Courtyards at Briar Creek. The homes are designed with community in mind and feature livable designs at affordable prices.